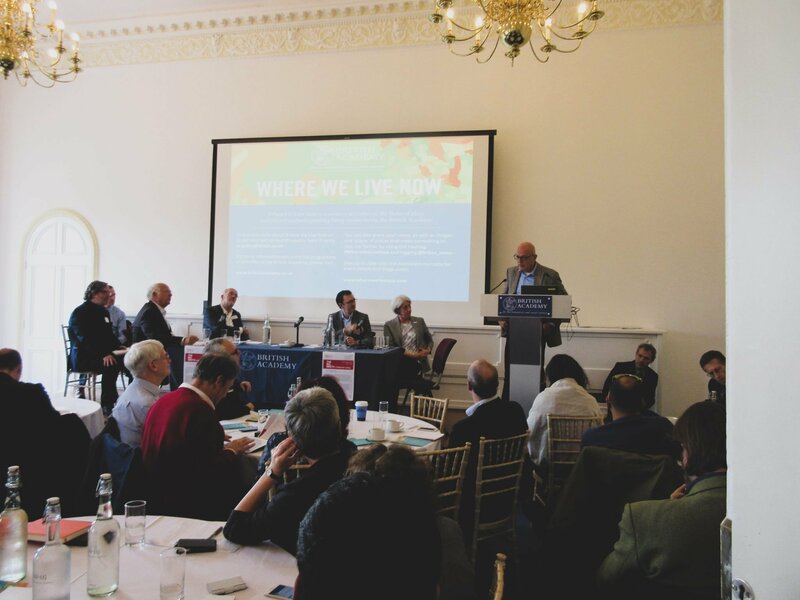 At the BIG MEET 4 speakers and guests were invited to consider how we can shape better places for living right across the country, balancing housing quality with numbers and taking advantage of the new opportunities provided by devolution of powers and resources from Whitehall. What can we do to raise our game, how can national and local government, the professions, the development community, and civil society help, and how can we collaborate better to optimise outcomes? 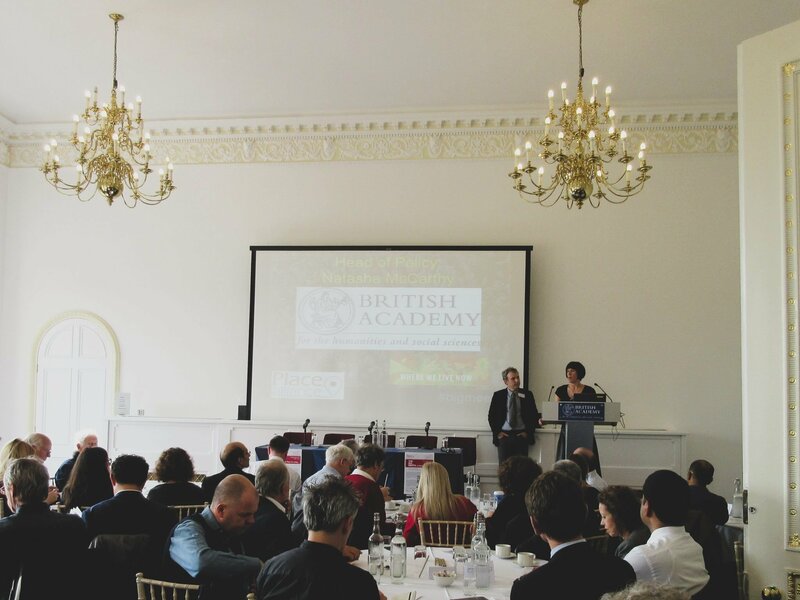 Big Meet 4, hosted by the British Academy, went on to discuss how place quality can be prioritised as the devolution to cities agenda gathers pace. The discussion suggested that whilst Government should set the tone, it is our towns and cities locally that need to define and drive forward the ambition and the delivery of place quality should be at the heart of these aspirations. It will add value locally for generations to come. The morning session focused on housing and in particular on the question of balancing numbers (housing targets) with quality. A ministerial round table was chaired by Matthew Carmona and featured Brandon Lewis (Minister of State for Housing and Planning), Steven Bee, James Arnold, John Anderson, Esther Kurland, David Rudlin and Biljana Savic. The afternoon session focused on city devolution and the place agenda. The intention was to examine how new arrangements for the governance of our cities and regions will impact on questions of design and placemaking, and how, within this new context of devolution, our cities can establish place quality at the heart of their thinking. Director of UiP, Director of the Academy of Urbanism, Advisor at ITC Independent Transport Commission. 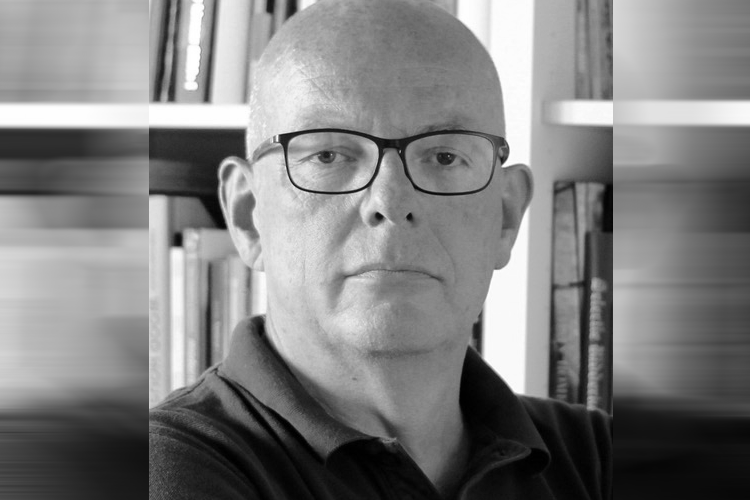 • Will the cities served by HSR become subservient centers to London or be enriched in their own right? 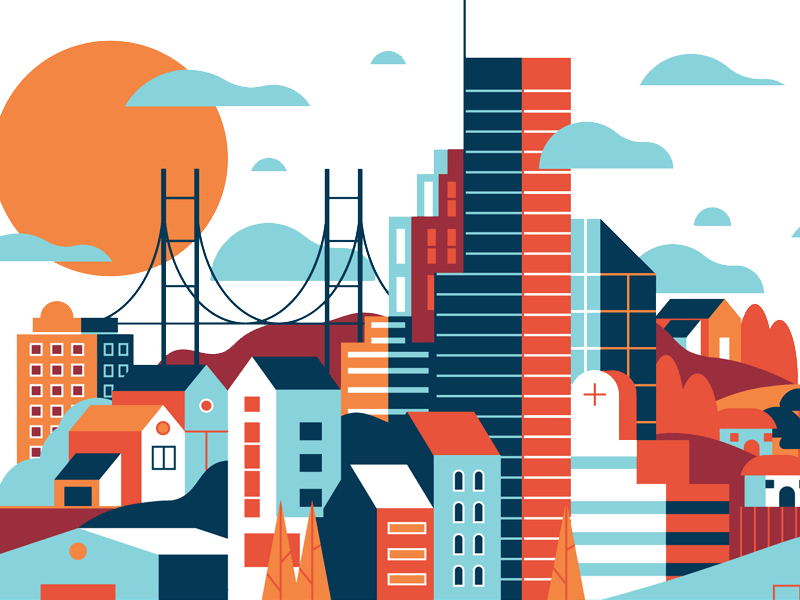 • How will HSR impact on the economic and social life of the cities it serves? Minister of State for Housing and Planning (2014-2016). 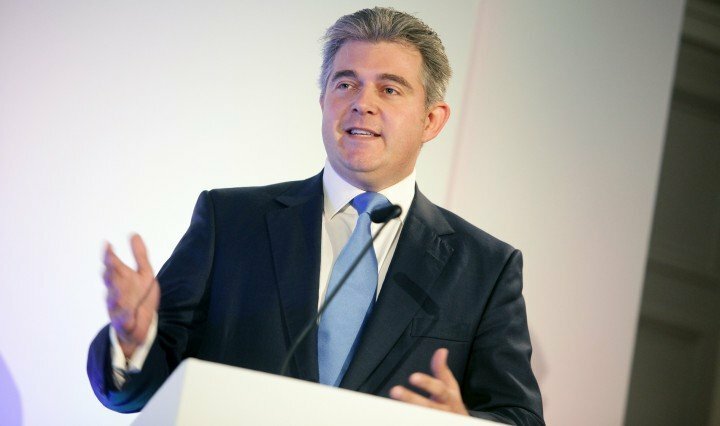 Speaking to the gathering, Minister of State Brandon Lewis remarked: “We need to strive for more housing, but more should not mean less when it comes to design. Design quality is vital and the NPPF is very clear that local authorities and developers should work together to deliver it”. 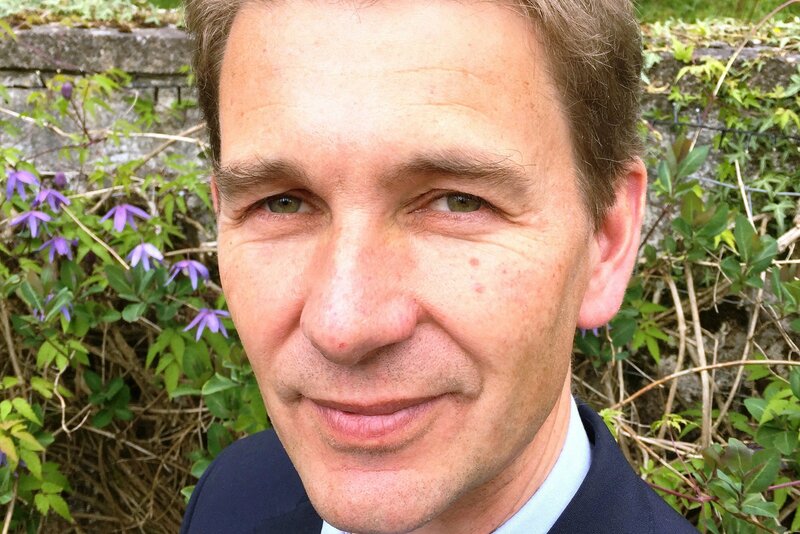 Despite some of the major challenges that Local Planning Authorities facing in relation to the place quality, there is a lot of opportunities to promote better design, says James.